Why Are There Alternate App Stores like Cydia? T​he iPhone App Store is packed full of millions of great apps, from productivity tools to games, from ​comics readers to​ social networks. And even though there's such great diversity and quantity of apps, there are still alternative app stores like Cydia and Installer.app. The question is: why? It may seem counter-intuitive, but the answer is Apple. 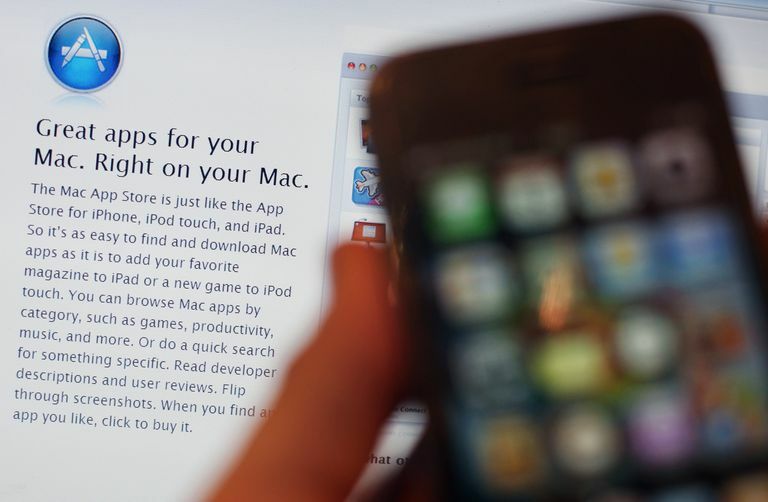 Apple tightly controls what apps make it to the App Store via its approval process. Every developer must submit their apps to Apple for review to make sure the apps comply with Apple's guidelines before they become available to users. This process is designed to ensure that apps in the App Store meet Apple's content guidelines (these get applied unevenly, but have to do with violence, adult content, and copyright infringement), don't violate Apple's rules for what apps can do, and that they have good quality code and aren't malware disguised as something else (though this doesn't always work perfectly). As a consequence of this system, apps sometimes get rejected. Some of these apps are perfectly good and useful, but run afoul of Apple in various ways. ​This especially happens with apps that let users do things with their iOS devices that Apple doesn't want them to, like customizing the look and feel of the iOS or changing fundamental aspects of the operating system. In order to use alternative app stores like Cydia​, your iPhone needs to be ​jailbroken.​ Jailbreaking takes advantage of security flaws in the iOS to remove some of Apple's controls over the operating system. This lets users install Cydia and apps found in Cydia. This is dangerous both because the only viruses that have ever struck the iPhone only affected jailbroken phones and because, without Apple's app-review process, apps in Cydia could potentially have malicious code in them. To some people, trading security for more control over their phones is worth it. For others, that's not a good deal. All of this conversation about Cydia and other alternative app stores may not be relevant much longer. That's because these stores seem to be dying out. Jailbreaking has always depending on finding security flaws in the iOS and exploiting them to open up control of the device. With iOS 11, Apple has made the iOS much more secure, with fewer security problems that can be used for jailbreaking, and thus jailbreaking is becoming less common.​ In addition to that, some of the best features that jailbreaking used to let users add have been adopted by Apple as part of the iOS, so jailbreaking is less useful. As a result of this decline, Cydia is seeing a big decline, too. In late 2017, two of the three collections of software that provided apps to Cydia shut down new operations. They still offer the apps they already had, but they're not taking new submissions, meaning they're effectively out of business. When two-thirds of your suppliers essentially shut their doors, the future seems pretty bleak. Then, in Dec. 2018, Cydia's feature that let users buy apps from the store was disabled. Given this combination of events, it's hard to see much of a future for Cydia or jailbreaking.